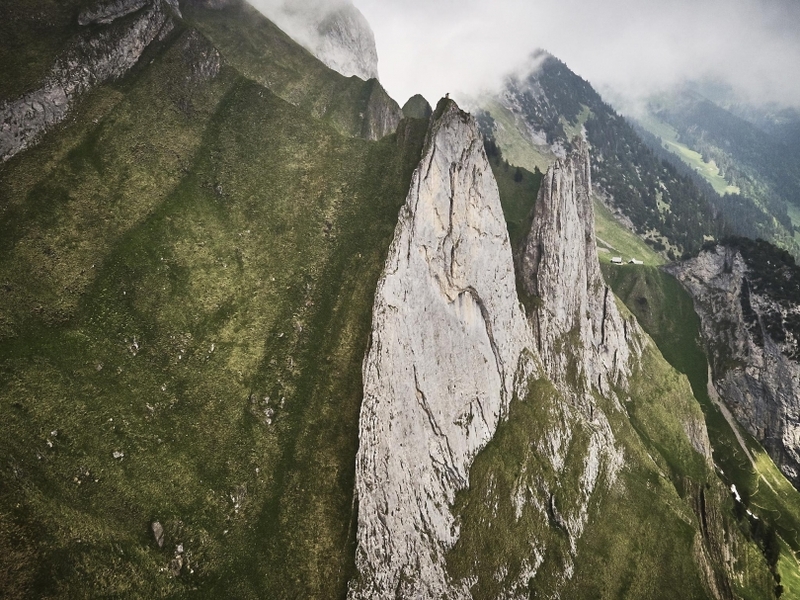 On May 21, 2017, Michi Wohlleben was the first to climb the alpine multipitch route"PARZIVAL" (8b) in the Alpsteinmassiv redpoint. In perfect conditions all six pitches were climbed red point on the first go. Michi inspected the route for the first time in autumn of 2016 and started several attempts last winter / spring. The first ascentionists, Markus Hutter and Fabio Lupo started in 1998 to equip the impressive line, which goes through an impressive compact slab in the beginning and is interrupted by a large roof bar. 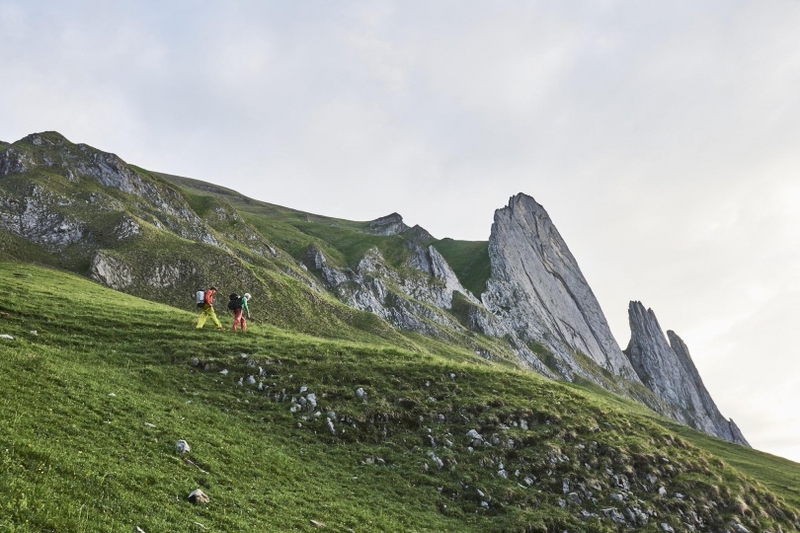 Since the first ascent, Parzival has regularly been visited by strong climbers - however, the crux pitch, with a very hard boulder in between, has so far resisted all red point ambitions. 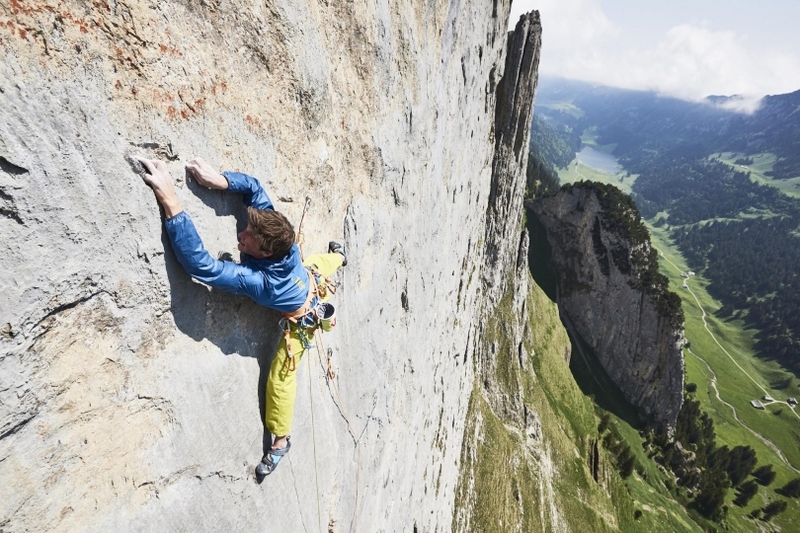 M.Wohlleben was accompanied at the first free ascent by Markus Hutter. For the first time in 1998, he ventured into the incredible wall - without checking it out from the top. After a long fall after the unknown terrain above the roof bar, however, the project was released for a few years. The happy constellation of Michi Wohlleben and Markus Hutter on the redpoint day - has now closed the circle miraculously.